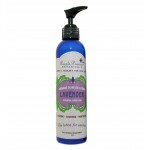 Our moisturizers contain the hydrating organic oils of olive, sunflower, coconut and shea butter. They will leave your skin nourished, soft and glowing. Most also contain emotionally therapeutic and medicinal essential oils. 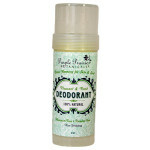 Our deodorant is a safe alternative to the mainstream aluminum laden versions. This is not an ant.. Rejuvenate the free spirit- This rich, warming aroma taps into your sensual side of life. Its reg..